The Bank of International Settlements (BIS) has recently been making waves with a recent report stating that cryptocurrencies are, in essence, not ready for public use due to a myriad of supposed issues. Although the BIS report does float a few interesting arguments, many cryptocurrency enthusiasts are sure to disagree with some of the report’s more dubious conclusions. 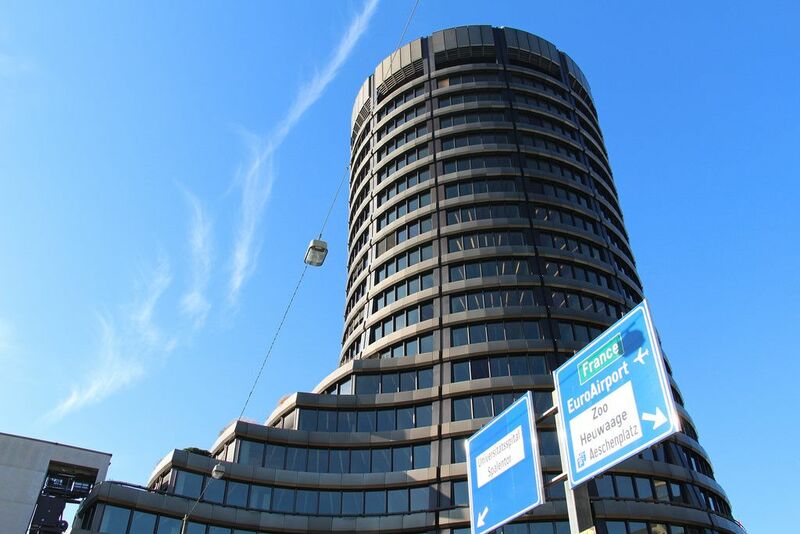 The Switzerland-based Bank of International Settlements (BIS), commonly referred to as the ”central bank of central banks”, has recently published its annual economic report. Together with this, the BIS also released a 24-page article on the subject of cryptocurrencies. The BIS was quick to condemn cryptocurrencies in the article, stating that they suffered from ”a range of shortcomings”. It argued that some of these shortcomings supposedly afflicting cryptocurrencies are that they are overly unstable, consume too much electricity, and are subject to too much manipulation and fraud to become an internationally established means of payment. Moreover, the BIS insisted that the decentralized nature of cryptocurrencies is, in fact, a fundamental flaw for currencies. The BIS also ”concluded” that the blockchain software powering Bitcoin could not process the digital transactions that are currently undertaken by nation payment systems without ”overwhelming” servers, personal smartphones, and everything in between. Although it is hardly surprising that the ”central bank of central banks” is suspicious of cryptocurrency, some might find these claims somewhat laughable. Cryptocurrency enthusiasts argue that the decentralized nature of digital currencies is one of the technology’s greatest strengths, rather than a flaw, and argued that cryptocurrencies have an inherent lack of trust. Furthermore, others might find it ludicrous that the BIS argues that cryptocurrencies are subject to manipulation when one of the most common complaints with fiat currencies and central banks is that central banks can be manipulated by economic policies or national agendas. Cryptocurrencies, in comparison, are not controlled by any all-powerful organization and is therefore not subject to any such control. Nonetheless, one needs to acknowledge that the BIS’ report does hold some valid arguments. Cryptocurrencies are currently far more volatile than most fiat currencies, and a recent study found that price manipulation may have been behind the price increase of Bitcoin this past December. However, the report also touches on the issue of whether central banks should issue their own digital currencies – so-called “CBDCs”. Nevertheless, the report simply states that this is something which “needs to be examined”. Although no one should have expected the BIS to heap praise over cryptocurrencies, the BIS report will still probably make some waves in the crypto community.